*** PRICE REDUCTION $315000.00 *** / ***COME SEE THIS HOME TODAY*** / ***New Roof Being Scheduled Now*** Great starter home or great rental potential (Rents in area are $2000.00 plus per month) with hardwood floors throughout and a newly remodeled kitchen with granite countertops, new flooring and new appliances. This home has three bedrooms and two full baths perfect for all your family needs. 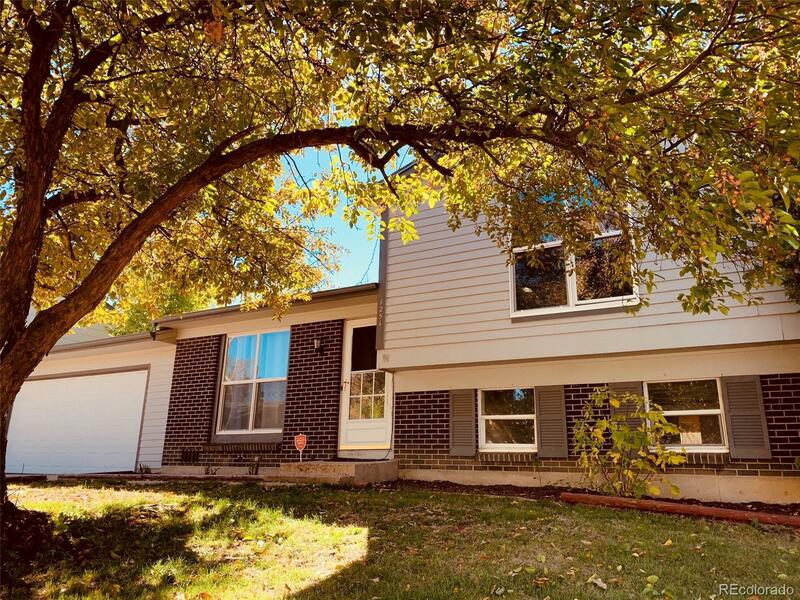 With a spacious backyard and access to everything Aurora has to offer, walking distance to Tall Gate Creek Trail, a block away from the park and newly built Mracheck Middle School. Come out and see this one today!